A few weeks ago I wrote all about my experience using the new feature on Groupon called BeautyNow. See the full post HERE. To get you up to speed a bit the Groupon BeautyNow feature you can book your beauty services, get discounted appointments (YES PLEASE!!!) during select times at top salons and spas along with a cashless payment feature. As you all know I am a mom of two and anything that makes life easier is a win in my book. Insert No Chip Manicure …. I knew I wanted to get one because a regular manicure literally lasts two days on my nails. Want $10 off your next spa service? When you use my code CARDIO10 it will grant you $10.00 off your first service booked. To start booking, open the Groupon app and select Salon & Spa Booking. 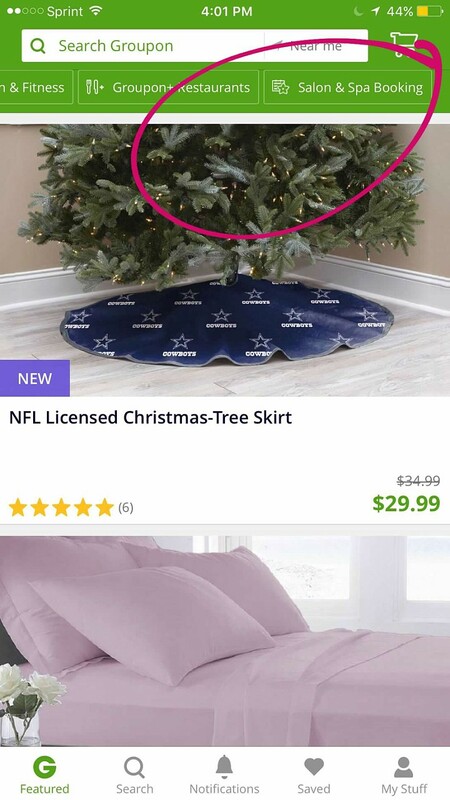 If you have the Groupon app on your phone, click here to see it! 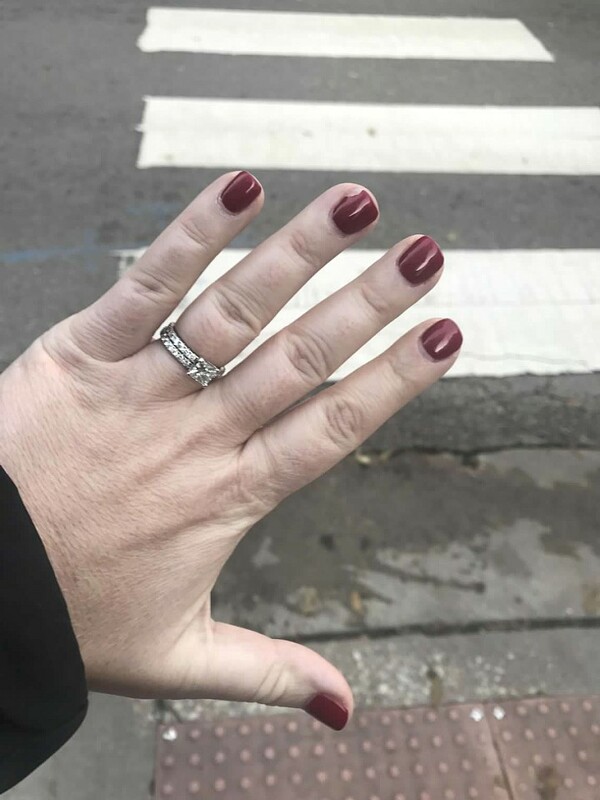 In the past I have had numerous No Chip Manicures but after this appointment it got me thinking, are they really worth it? I wanted to choose a salon that is close to my job, offered no chip and had a time slot available during my work hours. 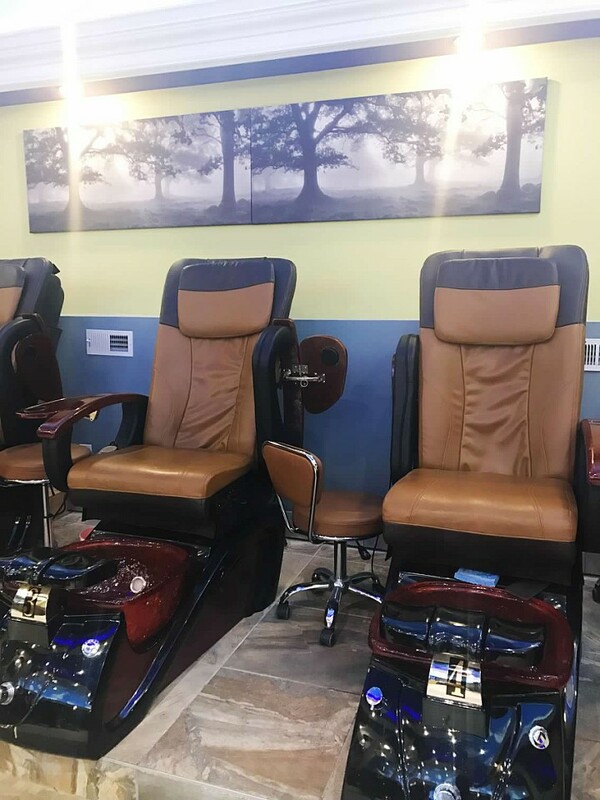 LD Nails & Spa Chicago is right down the street so by using the BeautyNow feature I was able to set my appointment for my lunch hour that day and head on over. 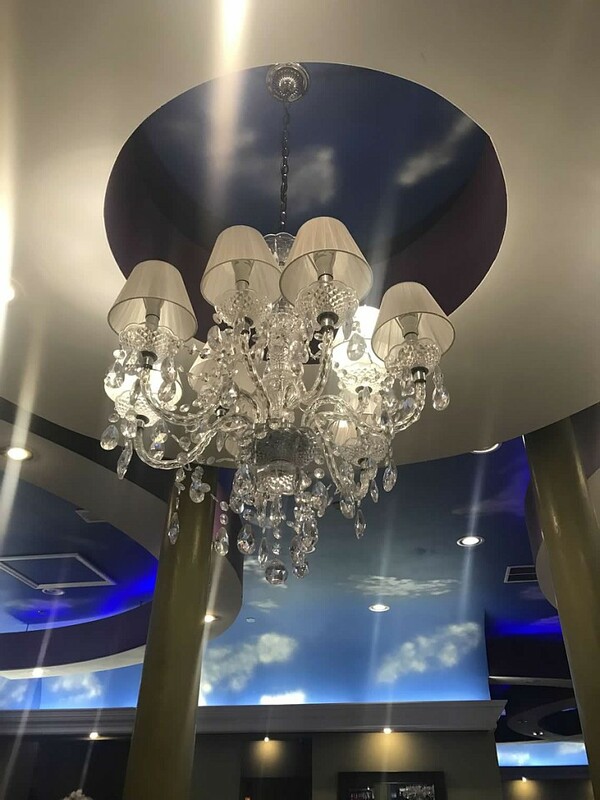 When you walk in you are greeted with a gorgeous chandelier, a wall filled with nail polish colors, and tons of space to get your nails and toes done. The employees gave me a warm welcome and offered me something to drink while I picked out my color. I always appreciate those little gestures when getting my nails done. Makes you feel so welcomed. Anyone else feel the same way? 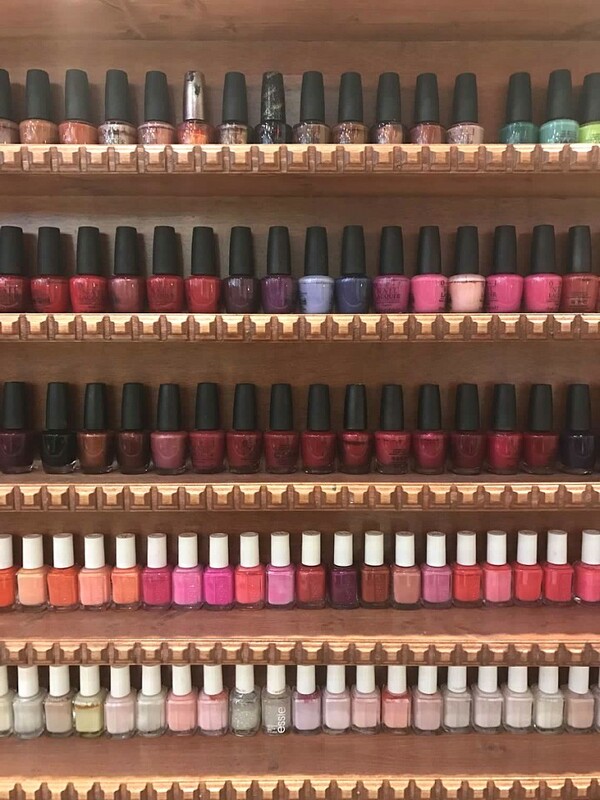 They not only had an array of shades for regular manicures but the No Chip Manicure options were endless as well. I chose a shade called Dark Scarlet because red is classic and I love how it goes with so much. The gentleman that did my nails was extremely nice and took his time to make sure all my nails were even and all of my cuticles were clean and pretty! Side note, I have very dry cuticles since having my son so if anyone has any tips please let me know in the comments below. If you have never had a No Chip Manicure before, it involves UV lights to lock in the coats. For example when you are done with a No Chip you never have to worry about your nails not being dry before you leave. They are dry and ready to go! This is one of the reasons why I love them. The full process involves a base coat, 2-3 coats of polish and a sealer. 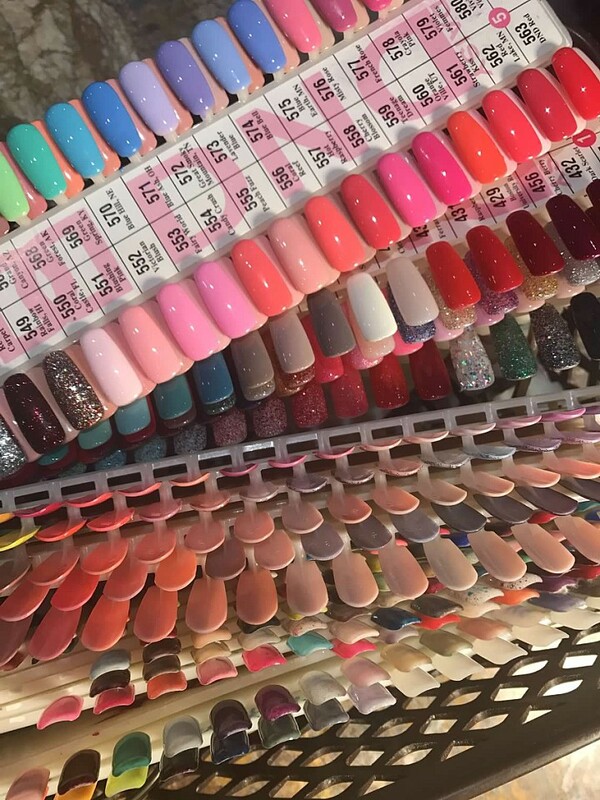 Different nail technicians will have their own ways of making sure your manicure will last the longest possible. Most should last up to 2 weeks but I have had them last 3 weeks. One tip my technician said was not to use soap when I washed my hands after he was done trimming my cuticles ect. Which I thought was so interesting because I have never been told that before. As you can see in the main picture my manicure turned out beautiful. The whole appointment was pleasant, the salon was clean, the staff was friendly and most importantly they had me in and out within an hour just in time to get back to work. After a few days I did have two nails chip so I went back and they fixed me right up! I showed them where I had chips and they sat me down right away and fixed them for me free of charge. They even added a new coat to seal as I told them some areas of my nails felt like they were getting ready to peel. As you can see after they fixed the chips my manicure looked fresh and new again. I can say that No Chip manicures have lasted me 2-3 weeks before so they are 100% worth the investment. Let me know what you think and do not forget that with my code CARDIO10 you can get $10 off your first service you book though BeautyNow on Groupon. If you have the Groupon app on your phone, click here to see it! MAC X PATRICK STARRR: Swatches and Product Info! The MAC X Patrick Starrr collection truly has something for everyone. When they say Patrick Starrr created custom colour essentials they were not kidding. 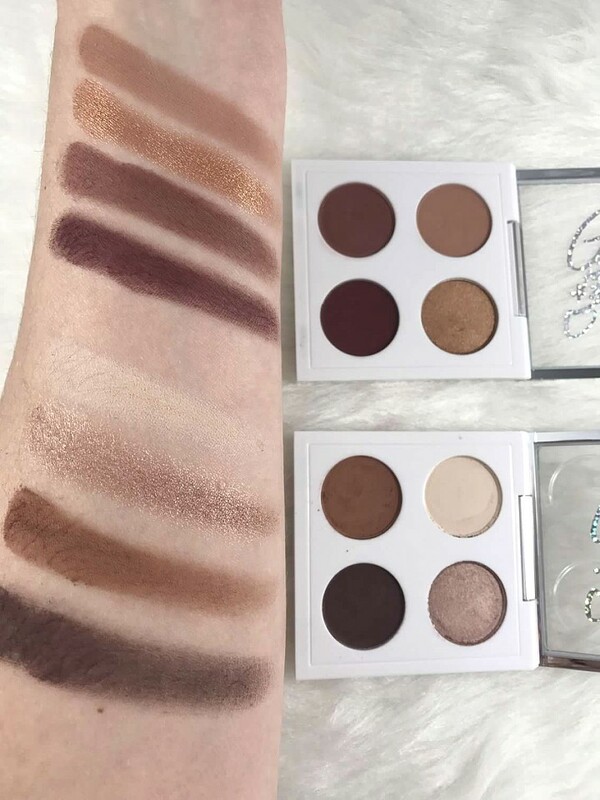 These shades are all paired perfectly together that will make neutral eye lovers swoon. 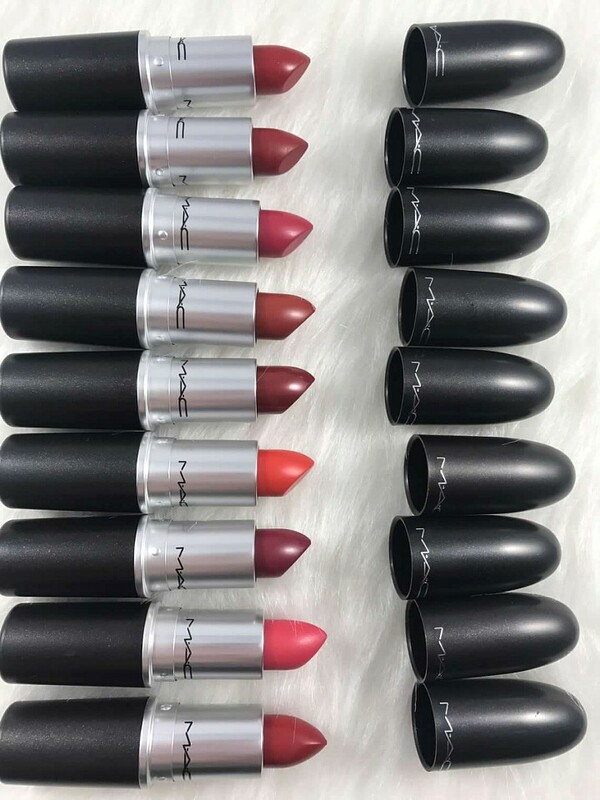 Some shades are new to the collection but many are already MAC staples we love but made easier. I have a ton of these eye shadows already in my custom MAC Eyeshadow palette but never paired them this way before. I am excited and ready to play! 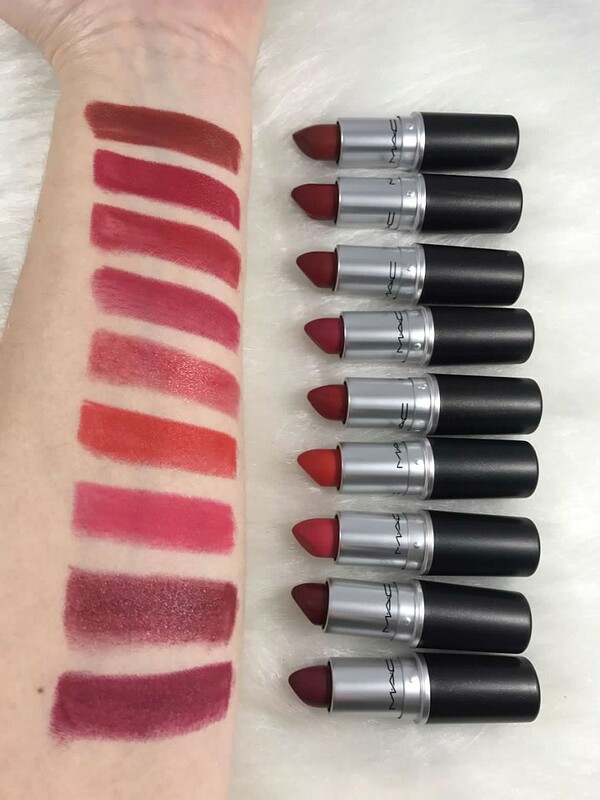 When it comes to a review on this collection, you all know MAC is a brand that just works for me and I love. 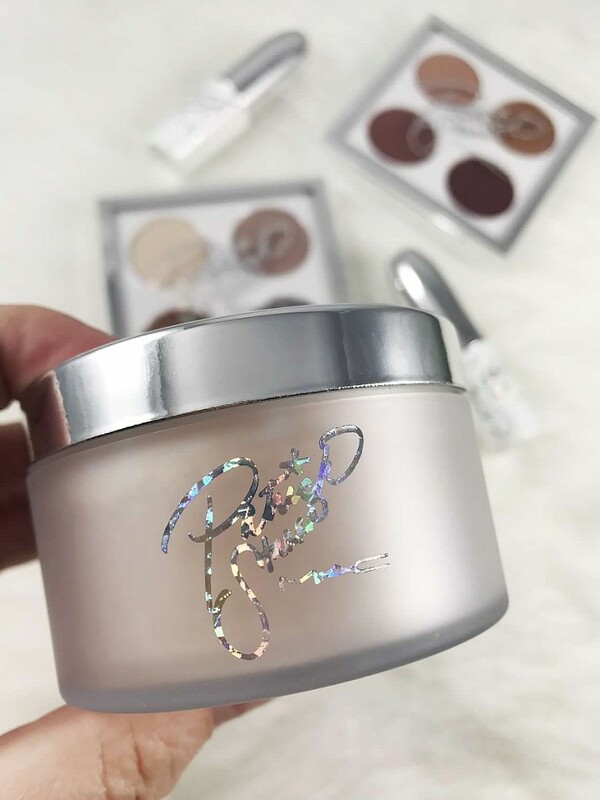 The powder is one item I am very excited to try and will keep you updated! 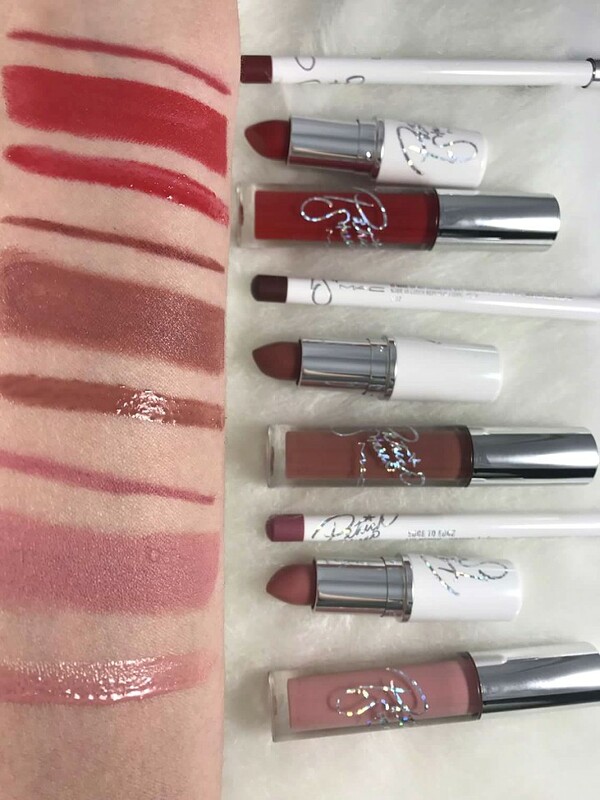 Lets get into all the swatches and product info! What you guys think of this collection. I am in LOVE with this collaboration. Patrick Starrr is a very positive and fun Beauty Guru and his philosophy speaks to all! 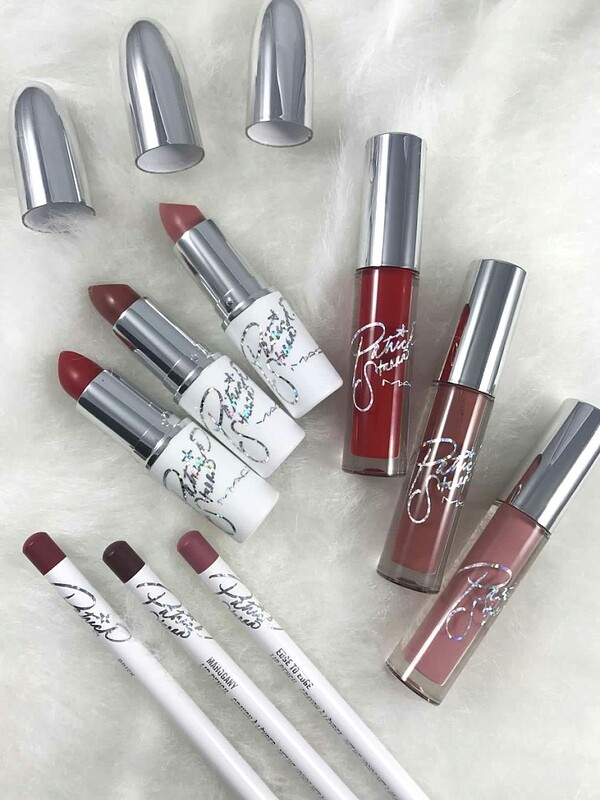 The color selections are just perfect but I am bias because these shades scream my name! lol!!!! So what is everyone picking up? Let me know in the comments below! Red Lips are classic. They can be worn everyday or can be glam for a night out. Wearing red lips is fairly new to me. 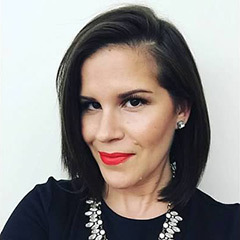 I was always afraid of wearing a bold lipstick and now its a must have for me! 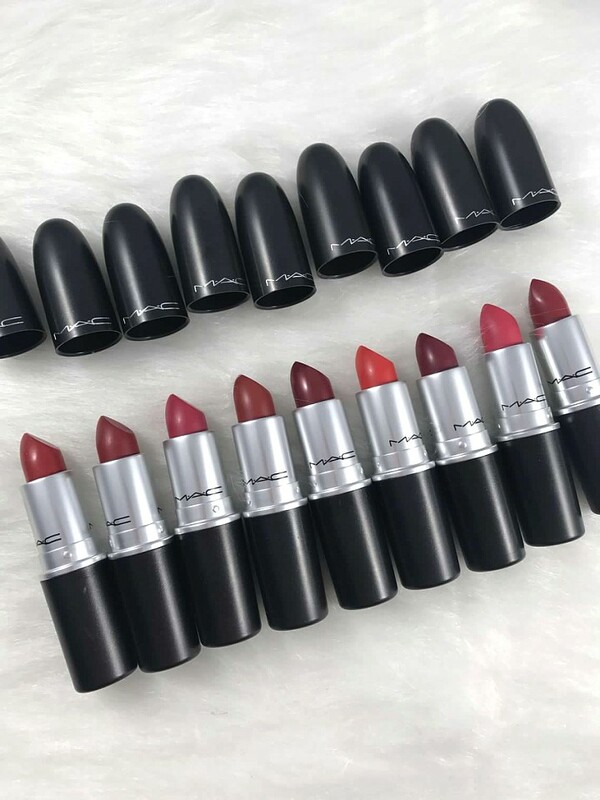 When it comes to lipstick MAC has you covered. If you have been following me for a while on here or my Instagram you know MAC is my jam! MAC Red lipstick is fool proof. This post is going to give you 9 shades with different finishes and tones of red. Maybe you want a bold lip but want a more darker red, orange red or even a darker pink lip that is not so red looking! BPAMC has you covered with these 9 shades of MAC Red Lipsticks. 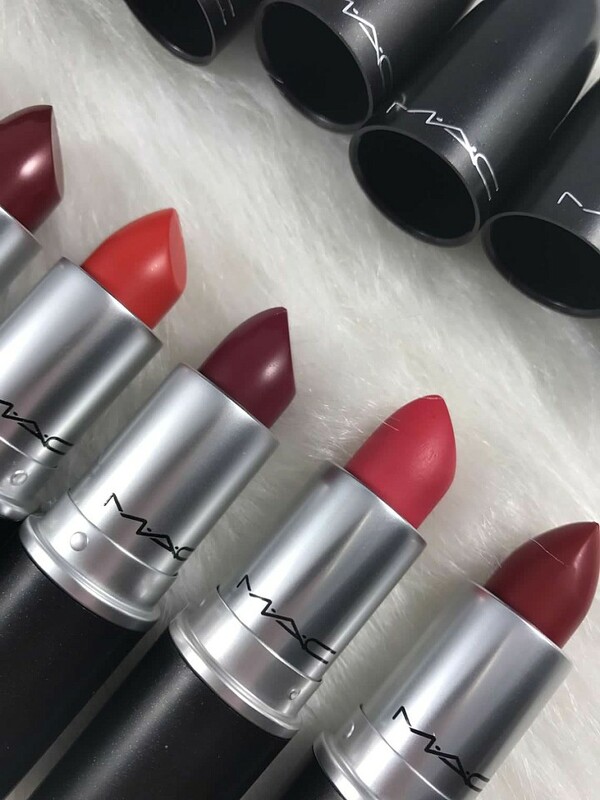 Allure Magazine declared three MAC Red Lipsticks the Holy Trinity of Red lipstick. See them HERE. These three are always in my rotation and Chili is making its way up! Here is an easy reference to Pin to Pinterest for your next shopping trip to MAC. Where are all my Chicagoans at??? If you are in Chicago you are in luck! 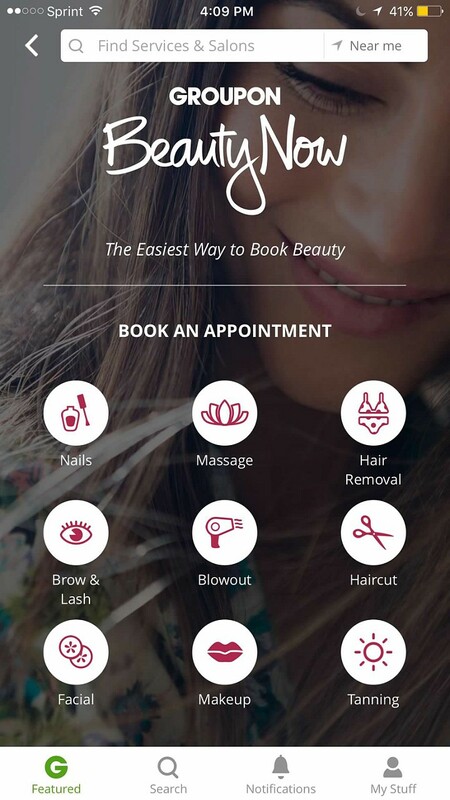 Groupon just launched the easiest way to book salon and spa appointments using the Groupon app. To be honest I think this feature will be expanding all over, its too good not to. 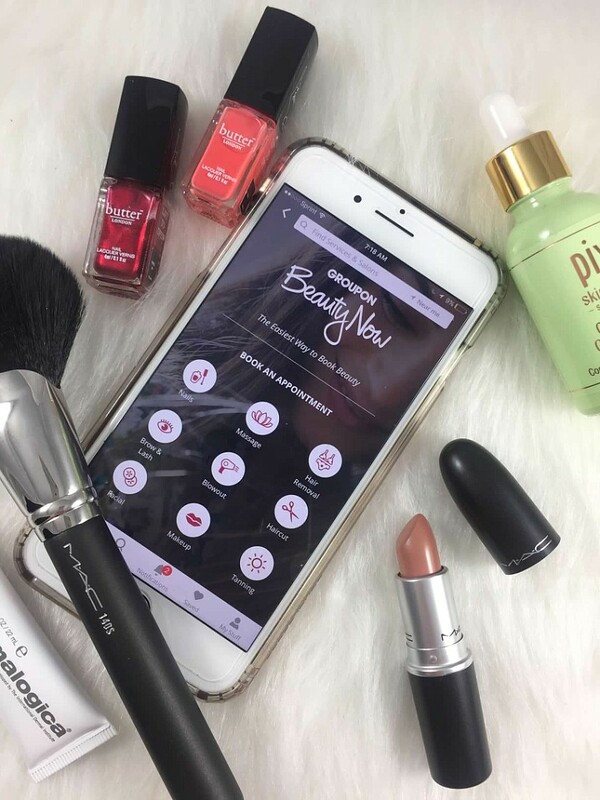 With the Groupon BeautyNow feature you can book your beauty services, get discounted appointments (YES PLEASE!!!) during select times at top salons and spas along with a cashless payment feature. Using this feature makes life easier. 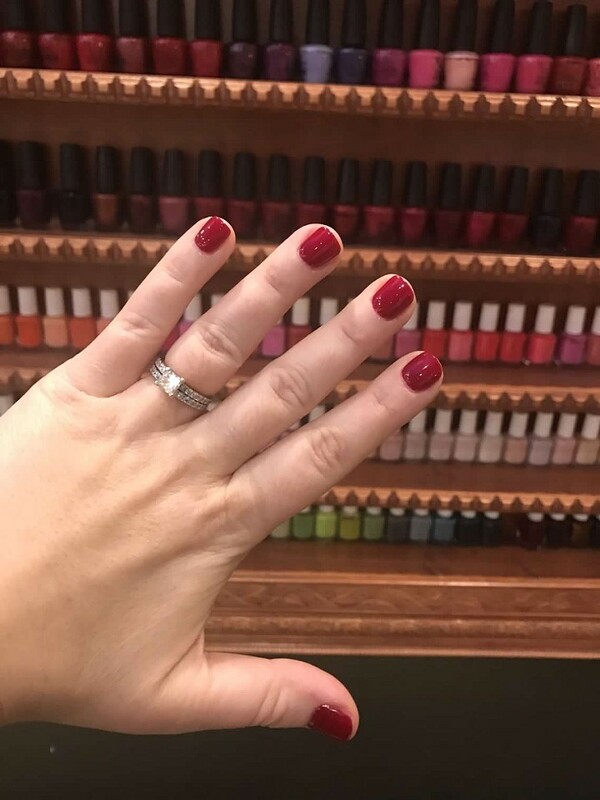 As you know I am a mom of two so getting my nails done or any beauty service is easier on my lunch break more than ever! I am going to walk you through the app to show you how easy it is to book all your beauty appointments! Groupon Beauty Now: Lets See How It Works!! Beauty Appointments can be booked via iPhone or Android. I have an Iphone 7 plus (just for reference to my experience) If you are in the Chicago area and do not have the Groupon app just download the app and select all the way to the right “Salon & Spa Booking” to start booking! Once you click “Salon & Spa Booking” its going to bring you right to the Beauty Now Feature on Groupon. If you have the Groupon app on your phone, click here to see it! Here you can choose what type of service you are looking to book. Services include: Nails, Massage, Hair Removal, Facials, Makeup, Tanning, Haircuts ect.. I knew I wanted to get my nails done for the Holiday so as soon as I clicked on Nails it showed me locations near my job. LD Nails and Spa was very close to me and they had a ton of lunch time slots and after work slots to choose from. With my kids I find it easier to pamper myself during my lunch hour. It’s easier for me and with this feature it makes it even easier. Once you choose the service you want and the salon you want to attend the BeautyNow feature walks you through how to book the appointment. I loved that I can read reviews and see what type of services they offered. You can then decide on your service, date and time and payment. Once you make your appointment, Groupon will send you a text message. The text is to alert you they are working on securing your appointment. It’s like Groupon BeautyNow is your personal beauty assistant. Once Groupon secures the appointment with the salon you selected they will send you a confirmation text and email. You will also get a reminder for the day of. Want to try out this fab feature? When you use my code CARDIO10 it will grant you $10.00 off your first service booked through the BeautyNow feature! 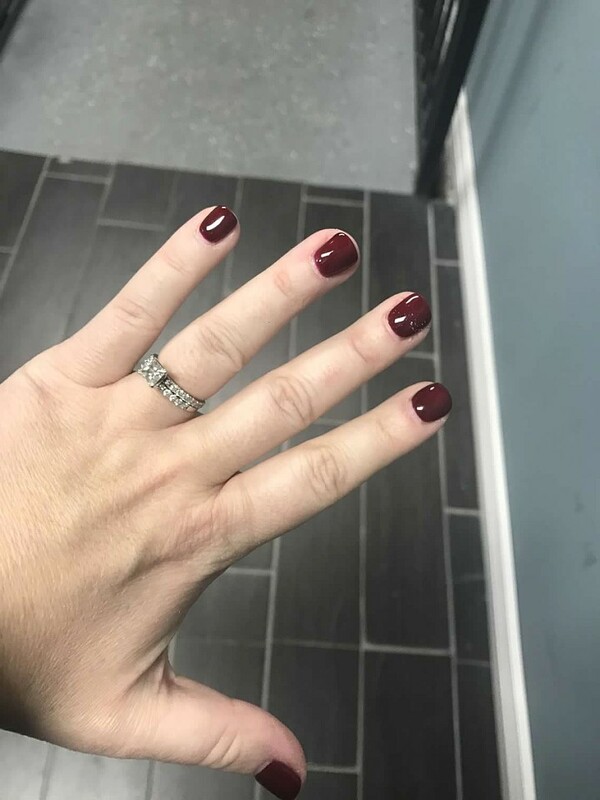 Stay tuned for updates on my manicure and how my experience went with LD Nails and Spa. For now you can see the gorgeous chandelier that greets you along with rainbow of colors they offer.